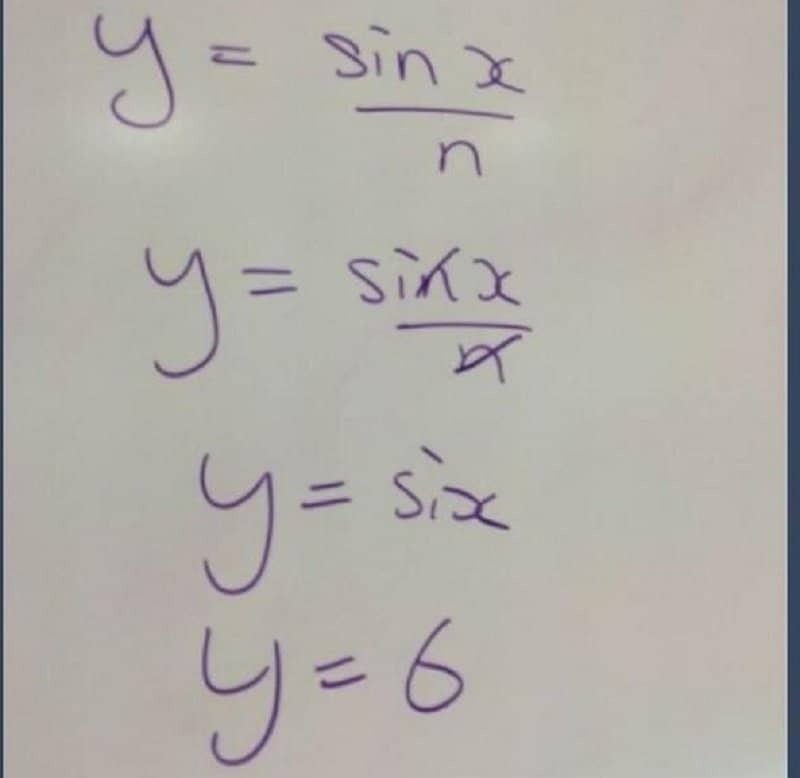 Remember when you were in math class and you finally thought you understood something, only for the teacher to move on to the next question and you getting lost all over again while life lost its whole meaning? 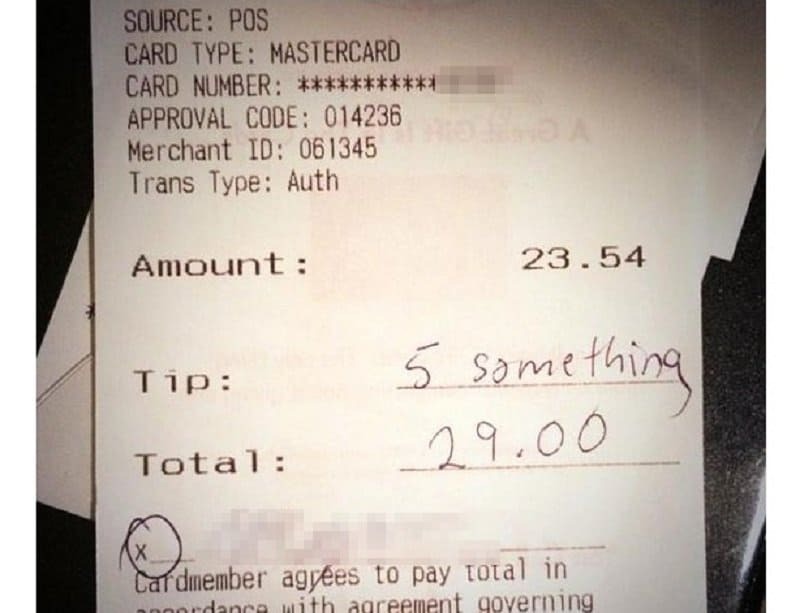 If you have always been bad at math, life gets complicated all around you… from tipping at restaurants to figuring out what the sale prices really are. However, if you’re good at math, all those things make you laugh while others fail at them. 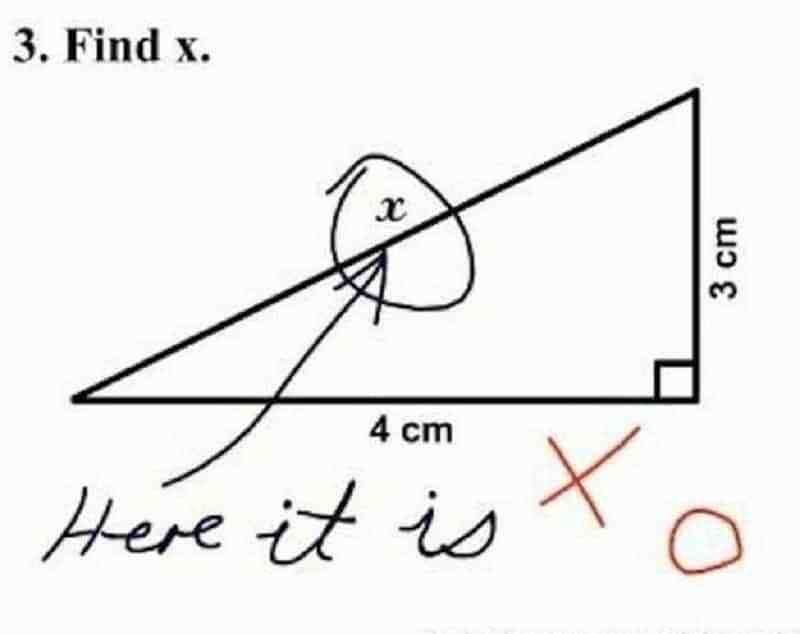 Here’s the ten hilarious struggles people bad at math will understand. 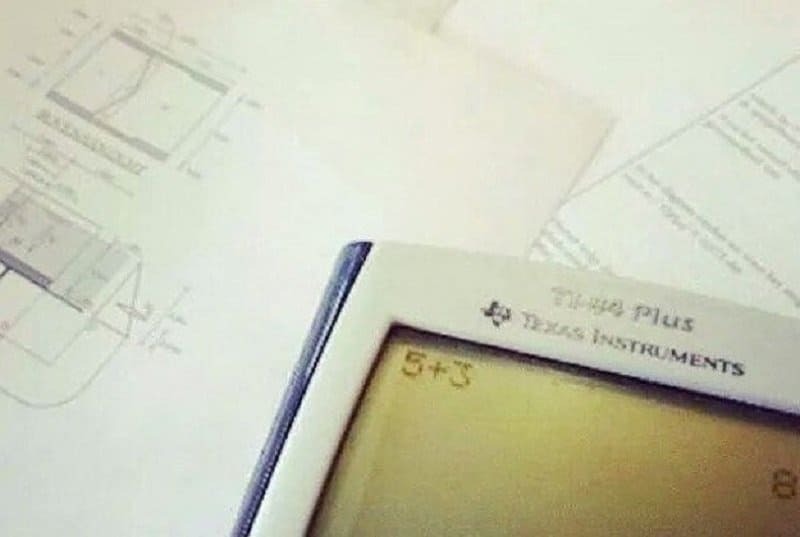 When you’re solving a test and you can never be too careful. 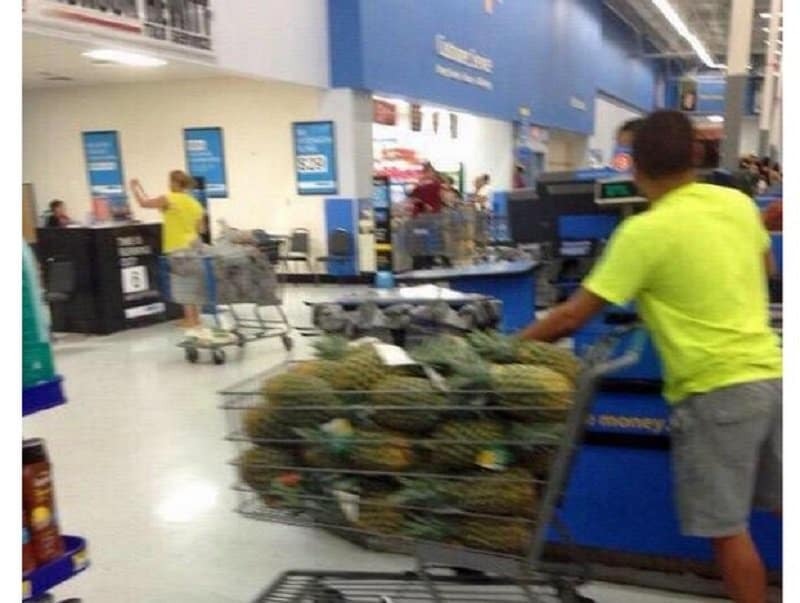 This is exactly the type of guy that you read about in math problems. 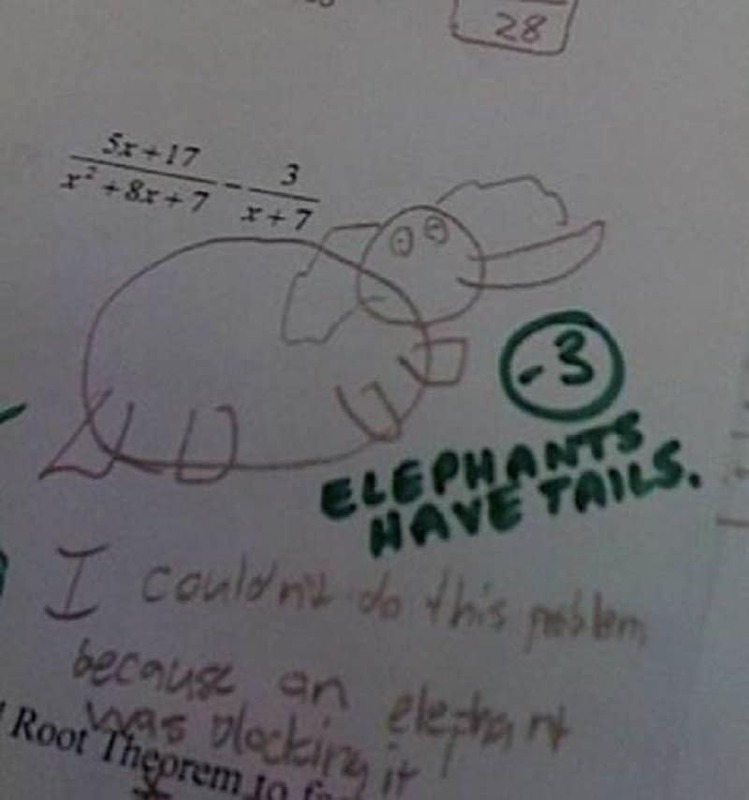 When you’re really not sure how to solve a math problem, you can always draw an elephant. 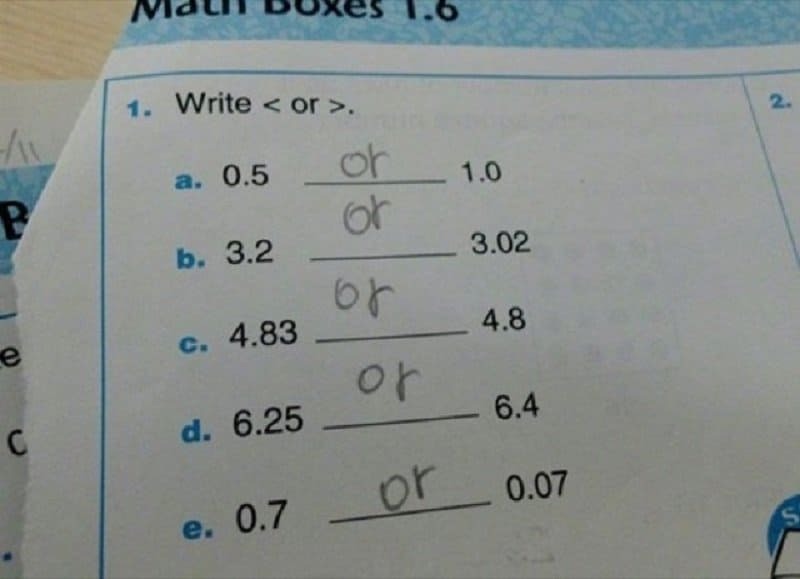 The answer isn’t actually wrong. Why go the long way when you can take a shortcut, right? 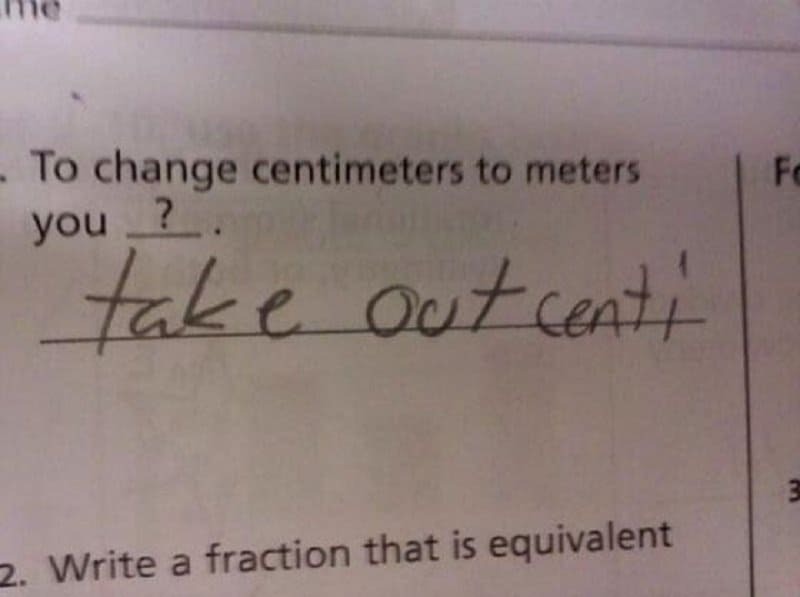 Because everything else can be cut out of the equation, just like the teacher said. A+ for being inventive and very, very brave. 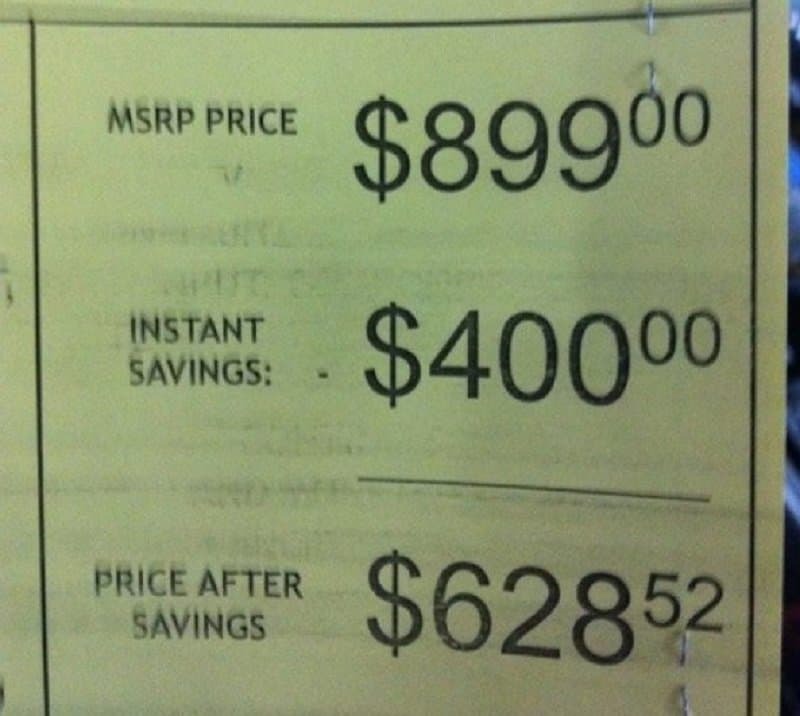 The rest of the savings happen to just go to the store’s employee’s pocket. It’s a neat trick. 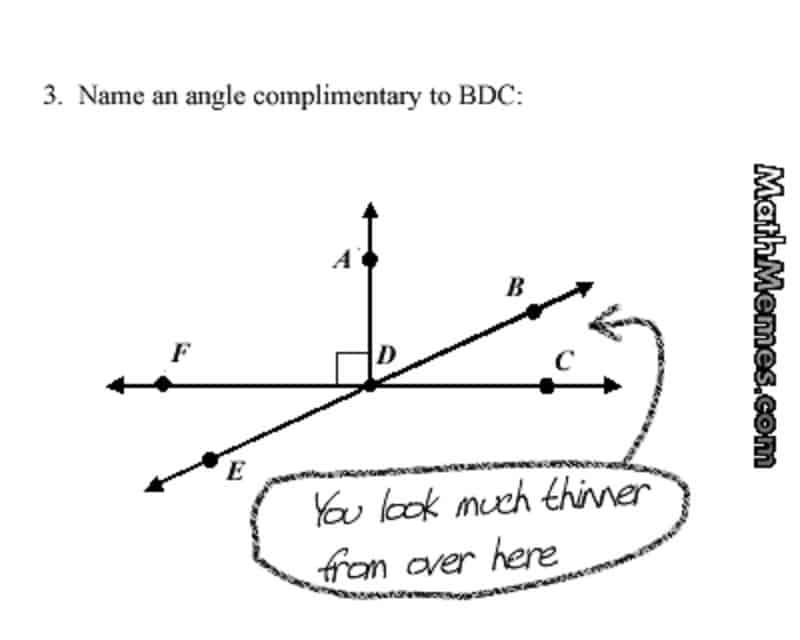 The BDC must have been so flattered.